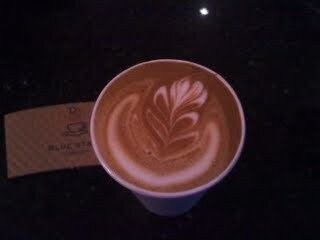 Blue State Coffee Latte Throwdowns: Week 5 winner! Jess Gardner is this weeks winner with her artistic rosetta! Congratulations. Matthew Morrow is this weekly randomly drawn winner- A copy of Blue State is coming your way!